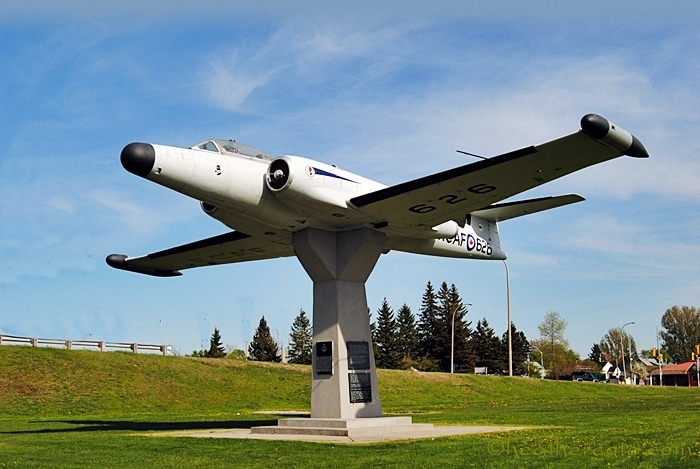 “The CF 100 “Canuck” was conceived to meet the demanding requirements of defending a country as vast as Canada. It was a two place, all weather, long range, high altitude interceptor, built in Canada. It first flew on January 19th 1950, and the first were delivered to the RCAF operational training unit North Bay in July 1952. There were 9 SODNS based in Canada, 4 based in Europe and 3 based in Belgium. A total of 692 CF100’s were built”. 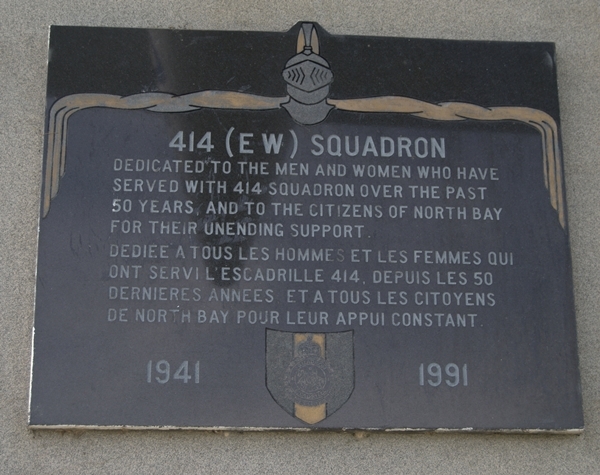 The above excerpt was taken directly from a third plaque attached to the base of this aircraft…I wasn’t able to get a descent photo due to glare…this aircraft is in Lee Park, North Bay. We have had a military presence in the way of a base since 1951. This entry was posted on May 23, 2013 by Heather. 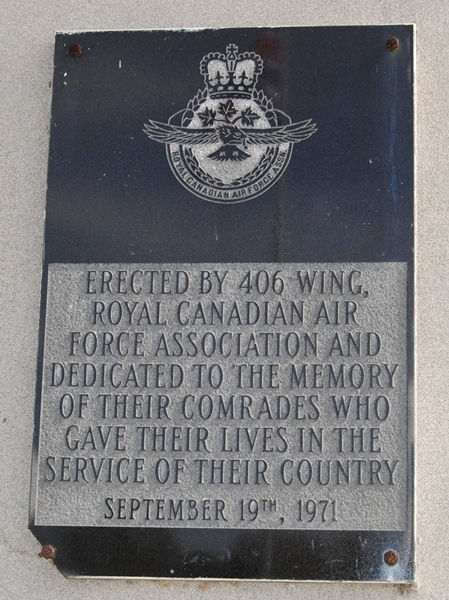 It was filed under north bay and was tagged with aircraft\, CF100 Canuck, Heather Cote Photography, interceptor, Lee Park, North Bay, war. Very interesting Post. Just one thing As far as I know as a European and living ver close to the Dutch German and Belgium Border . I was under the impression Belgium is in Europe. Well Heather this a typical sign of ignorance from someone who created that Sign .Belgium is a member of Europe and Europe has 16 Sovereign States as members. So or give me but it sounds a bit silly what they have written there. hmmm, makes me more interested to find out why it was worded that way! Awesome pictures. I love to see this powerful machines up close. It must be amazing to fly through the air in one of those at such speeds.